The Howard City Police Department is seeking the public’s assistance on a home invasion that occurred Tuesday, February 4, in Reynolds Township. The crime occurred in the 11000 block of N. Whitefish Road. Police said that the suspect(s) forced entry by breaking a hole through an outside wall and into the interior of the residence. 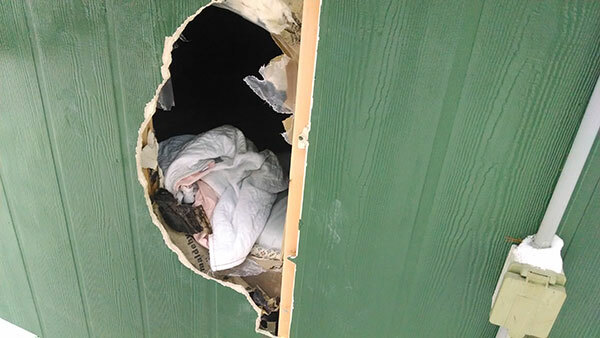 A shallow well pump and water pressure tank was disassembled from the plumbing and stolen. It is possible the suspect(s) used a snowmobile to reach the seasonal home. Anyone with information about this larceny or the stolen items should contact Howard City Police Department at 231-937-4311.